Svitlana Protsenko’s new job represents a new start for her family and an important new hope for the industry that sustains the New Brunswick town the Protsenkos now call home. …They are just one of the families who’ve make the trip from Ukraine this year to work in the forestry sector, which is suddenly facing a labour crisis. 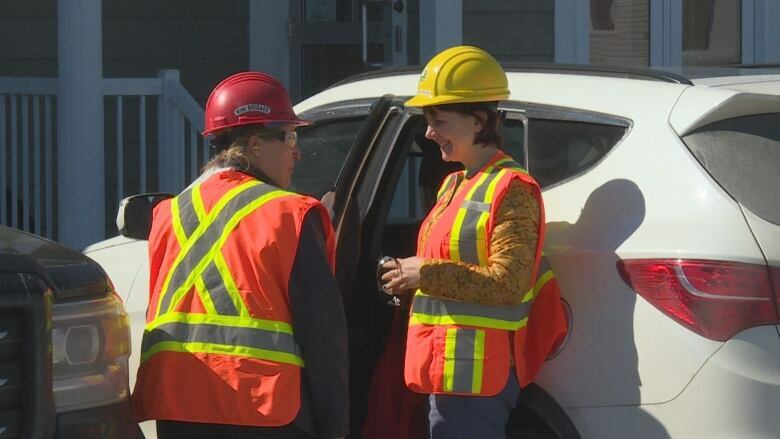 …In a province where forestry is a staple of the economy, immigration is the inevitable answer to a labour shortage, according to industry representatives. “Immigration will certainly be one of the paths we take to try and solve this problem,” said Mike Legere, executive director of Forest NB. Forest NB represents 15 forestry companies across the province, although not the forestry giant J.D. Irving Ltd.